Luxxx Alloys warrants to the original retail purchaser that wheels manufactured by Luxxx Alloys will be free from structural failure, under normal and intended use, as long as the original retail purchaser owns the product. 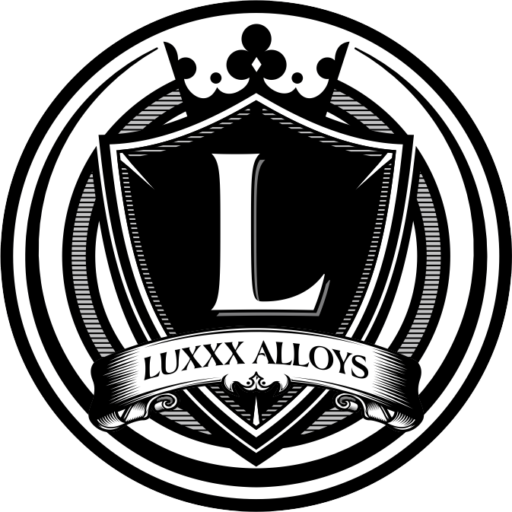 Luxxx Alloys warrants to the original owner that products manufactured by Luxxx Alloys are free from defects in materials and workmanship, under normal and intended use, including plating, for a period of one year from the original date of purchase. Surface rust and pitting can be prevented by proper care and is not covered by this warranty. Luxxx Alloys agrees to repair or replace, at Luxxx Alloys sole discretion, without charge, any Luxxx Alloys product which is returned to the dealer from whom the wheel was originally purchased or at the original owner’s expense to Luxxx Alloys at 2101 Hutton Dr. , Carrollton, TX 75006 (freight prepaid) and which, after examination, shows that said product has failed in normal use due to defects in material and/or workmanship. Such repair or replacement shall not include installation. This express warranty is not applicable to Luxxx Alloys products which have been subject to corrosion of the finish due to neglect, chemicals, and/or adverse weather conditions. Luxxx Alloys hereby disclaims all other express warranties, Luxxx Alloys hereby disclaims all implied warranties, including warranties of merchantability and use for a particular purpose to the extent the law of the state of sale and federal law allows. Transfer of title of any Luxxx Alloys products by the original owner voids the warranty. This warranty gives you specific legal rights and you may also have other rights under state laws. No warranty or representation by anyone other than Luxxx Alloys will be binding by the manufacturer. WARNING: To avoid possible risk of injury or death, wheel and tire must meet or exceed proper vehicle load rating. Use of any adapter/spacer to install wheel is not recommended by Luxxx Alloys and will void the warranty. Whatever vehicle you own, a luxury sedan, heavy-duty truck, or SUV, LUXXX wheels will add a sleek accent to your vehicles overall look.